YOUNGSTOWN, Ohio (AP) A man stored his girlfriend’s body in a freezer with the help of another woman, who assumed the dead girlfriend’s life by moving into her home, using her credit cards and caring for her dog, authorities said. 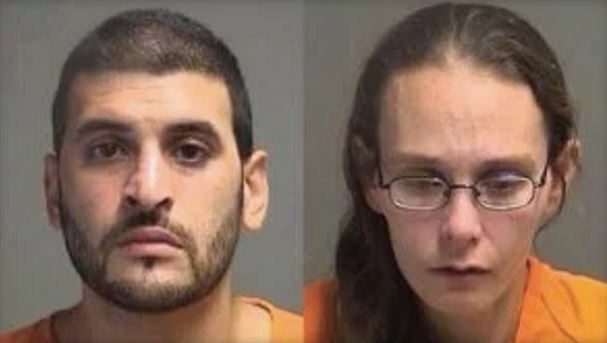 The two were arrested and charged with corpse abuse after the girlfriend’s body was found last weekend in a home near Youngstown. A judge set a $1 million bond on Monday for Katrina Layton, 34, and Arturo Novoa, 31. Court records do not list attorneys for them, and there was no telephone listing for Layton or Novoa. Layton has asked for a court-appointed attorney. Authorities suspect the body found in the freezer is a missing woman named Shannon Graves, who was 28 when she was reported missing. They’re awaiting official identification and information on the cause of death. Graves had not been seen for months, according to a missing-person’s report filed by her family in June. Her sister told media outlets that Graves’ friends last saw her in February. Her sister said it was not unusual for Graves to go a while without talking with her family. But they said she never left home without her car, dog and phone, and all three remained behind. Youngstown Prosecutor Dana Lantz said that around the time police believe Graves vanished, Layton moved in with Novoa and began using Graves’ car, phone and credit cards and taking care of her dog. 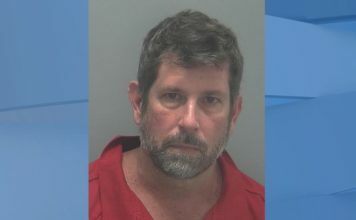 Novoa asked a friend to keep a padlocked freezer, police said, but the man became suspicious because it had been locked for a week. The friend managed to open the freezer, found the remains and called police, investigators said.